I also check my site at different browsers (Mozilla, IE & Opera) but this weird message was appearing only on Chrome browser. 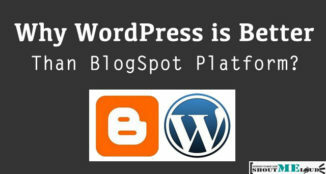 I was certain that my site is hacked and like any other guy, I searched about this issue on Google and found tons of useful information which helped me to recover my hacked WordPress blog. Since timthumb.php hack is going to last for some time as many people haven’t updated their themes, plugin or unknowingly some plugin might be using this script. So here I’m going to note down steps which I have taken and other steps which you can take to recover your hacked site. Most of the plugins and themes which were using bugged timthumb.php script have updated and you can easily find updates by going to your dashboard and click on updates. If it’s a premium theme which you are using, you should check with your theme provider and see if they rolled out an update. For example, Genesis theme, Astra Theme is free from timthumb hack but many other premium WordPress theme club were using old timthumb and now they have rolled out an update to fix the timthumb hack issue. Once these hackers get access to your WordPress, they will be adding malicious code at different places and deep down. 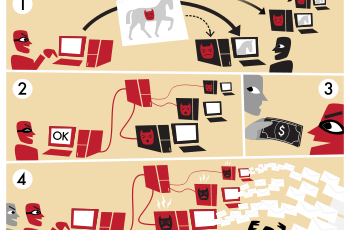 So finding all the malicious code won’t be that easy. Though you can look at time stamp and see which file has been updated recently and check that file for any instance of malicious code. I also used Sucuri site scanner to check my site and it revealed that there are malicious code in my java file located at wp-includes/js/l10n.js . 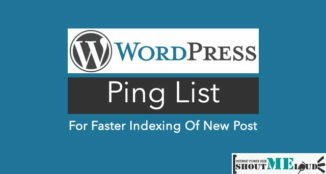 I accessed my hosting using FTP software and replaced this file with the original file from the latest version of WordPress 3.2.1 zip folder. Though for better online security we always suggest to keep changing your password, but as soon as you fix your site, you should change all your passwords like FTP, wp-admin and cPanel. Make sure there is no hidden admin user or no extra FTP account is added. 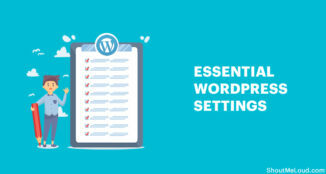 This is one of the easy method, you can click on updates in your Wp dashboard and reinstall WordPress. So if Hacker has added malicious code in any of core file, it will be gone. And since you already followed above steps, your site will be clean. Step 6 : Open “wp-config.php” and check for empty code contains of huge empty lines. Clear it all. I hope these above steps will be useful to remove the malware or warning counter-wordpress.com from your site. If you find this article informative, do consider sharing it on Google plus and Facebook. My name is Arun Garg and i love to write on seo, social media & internet maketing related topics. I also provides training and services related to online marketing. I will check my WP directory for the files, which you specified. OH! Thanks I just checked my both blogs. And they both are safe. Good article. Thanks a lot for this enlightening article, i think my theme is using timthumb, i am going to update it right away. lol, you can skip all of the above mentioned steps. Simple open your web, and press CTRL + U (for Source Code) and then CTRL + F to find (counter-wordpress.com) that’s it! it will directly shows you the effected plugin, file…etc! Thanks Arunii for these Tips. I will also scan my Blog for Virus so that it cant be compromised. This was a great article. I have been suffering from malware on my WordPress site for sometime now. I appreciate the tips you have shared here. This will definitely get me started to fix this issue. Thank you for taking your time to share this information. 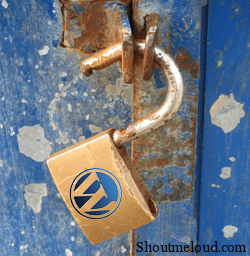 How To Prevent Brute Force Attack on Your WordPress Blog?